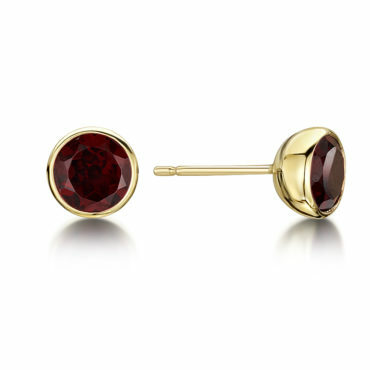 View basket “Amethyst Stud Earring” has been added to your basket. 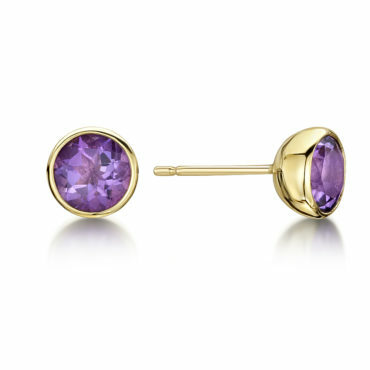 Lively Amethyst stud earrings bezel set in 9ct Yellow Gold cups. 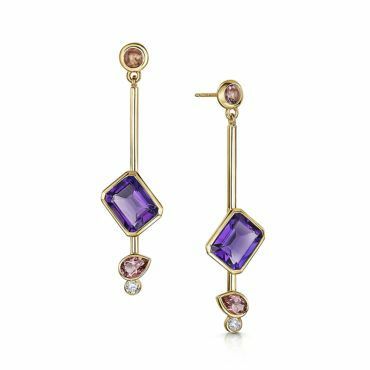 darker shades of Amethyst are also available. 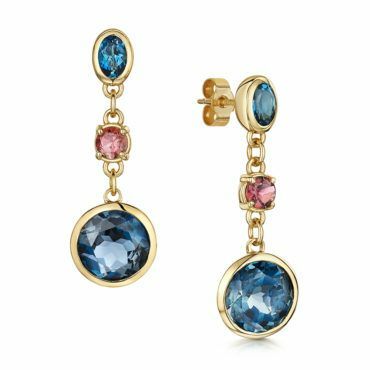 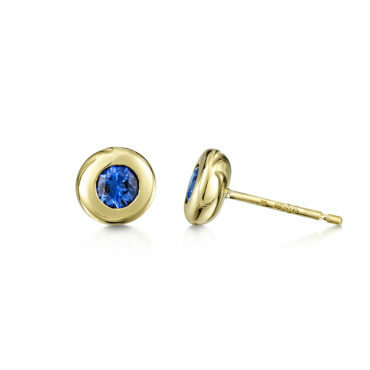 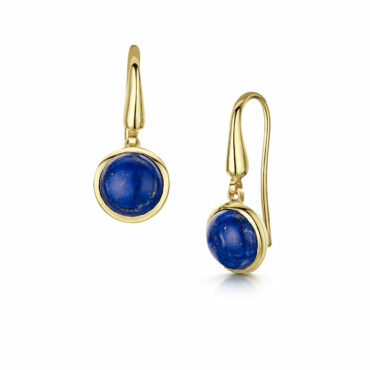 18ct Yellow Gold Rubover set Blue sapphire stud earrings. 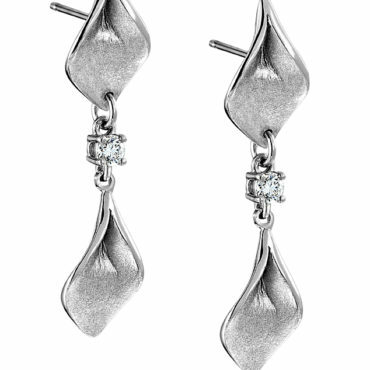 0.60ct total stone weight. 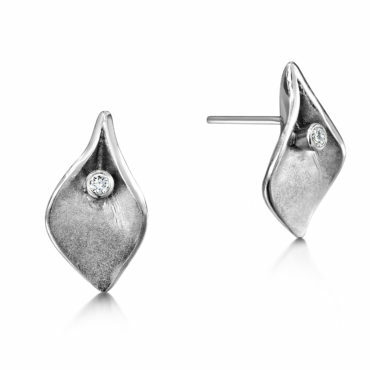 Also available in Pink Sapphire and other sizes. 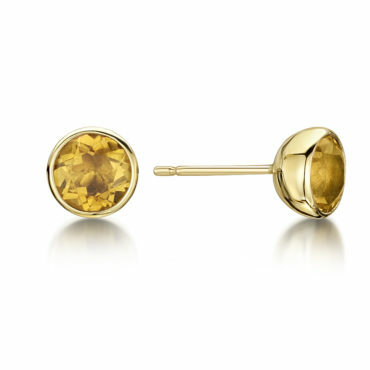 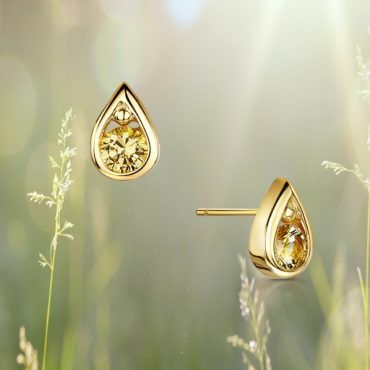 6.5mm round faceted Citrines set in 9ct Yellow gold cups. 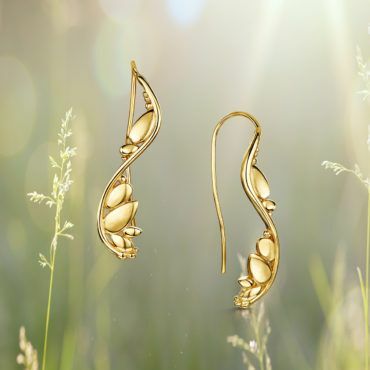 Fern inspired earrings in 9ct yellow gold with hook wires. 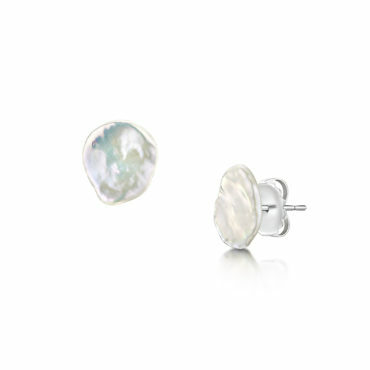 Unusual Keshi pearl stud earrings set in silver. 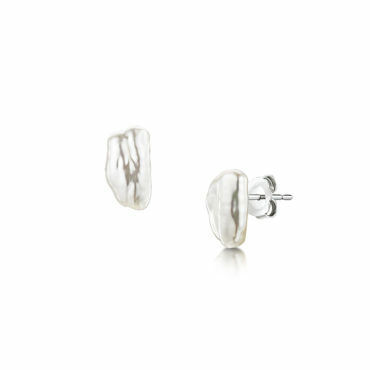 The lustre on these Keshi Pearls is fabulous. 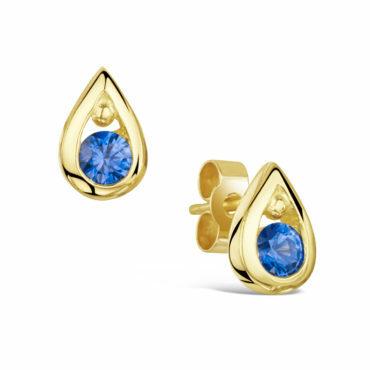 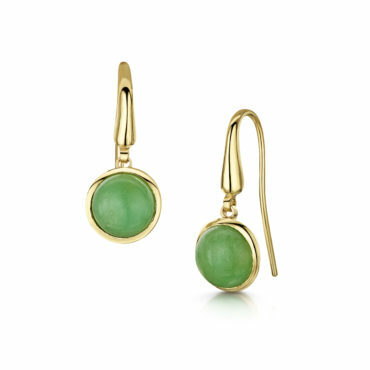 These can also be mounted on 9ct Yellow gold fittings.